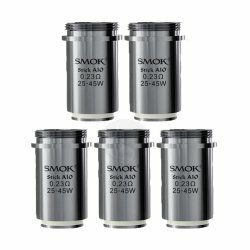 All in one solutions are growing increasingly popular due to their convenience and moderate power output. 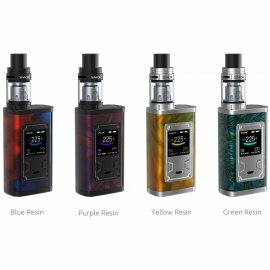 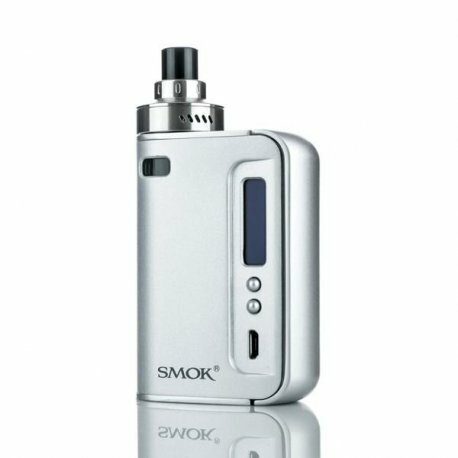 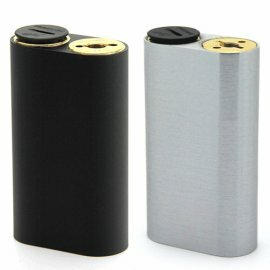 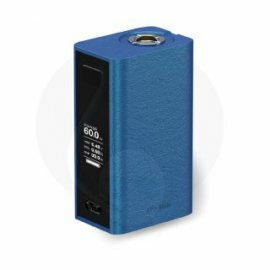 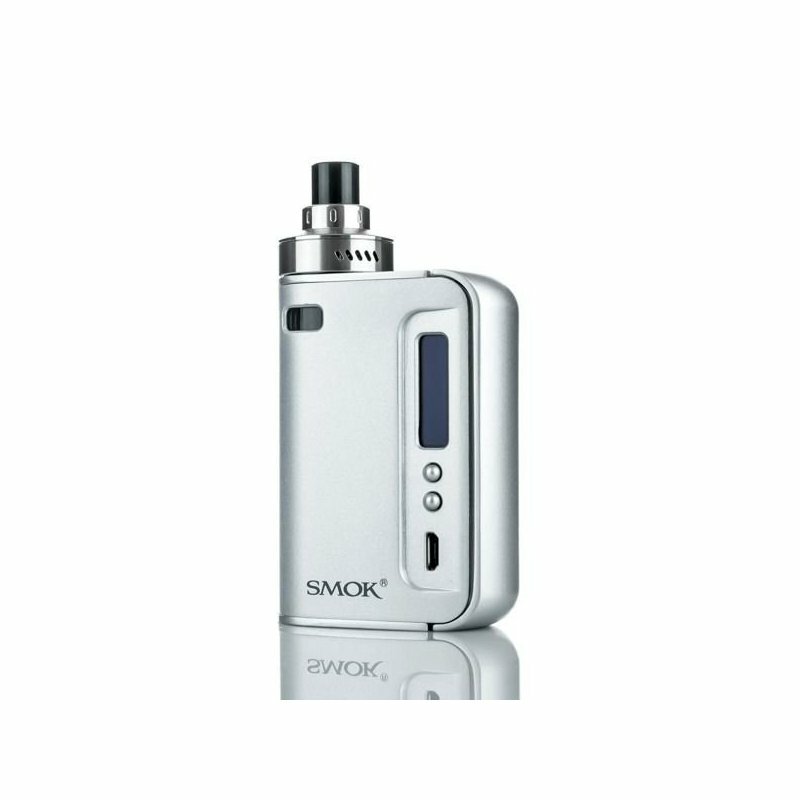 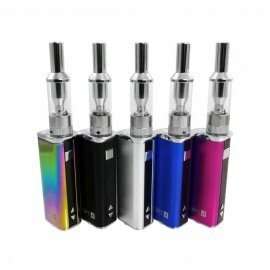 Although the Smok Osub One is no Alien Mod, it is a well-engineered all in one solution! 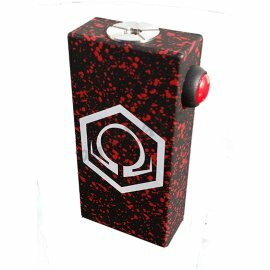 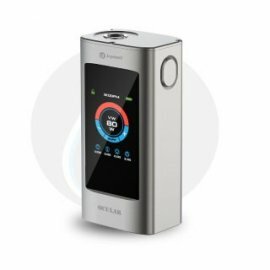 The Osub offers a maximum wattage output of 50, supports temperature control, utilizes an internal battery and an internal tank. 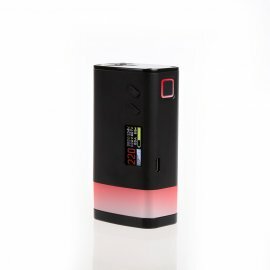 Building the battery and tank into the device helps increase portability and convenience as you can charge it via USB and fill via the top fill ports.